AND WE’RE BACK! The first Levy market of 2015 will take place this Saturday, 7th March, 10.00am – 4.00pm on the train station car park. Oh boy have we missed YOU – it’s all very well recharging your batteries and getting all the admin in line for the year ahead but it’s not exactly FUN, is it?! 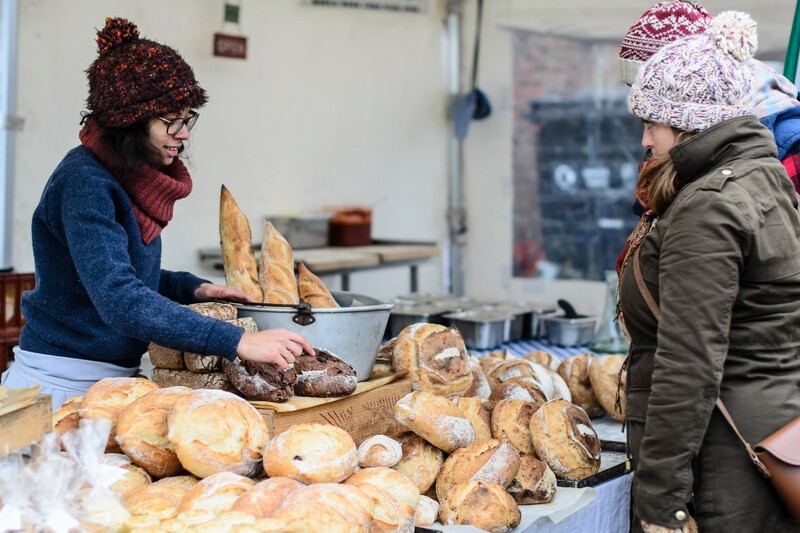 Well we’re all about fun, as you know, and we are BACK with a vengeance this Saturday – a full 50 stalls, with a handmade and home theme but lots and lots of foodie goodies to keep you sated too! All the stalls and the goodies to buy are below but keep an eye out this week for even more special announcements around some exciting new initiatives we have up our sleeves for 2015 – including green things, entertain-y things and more more more besides! See you down the market! Lindsay’s Veg: Organic veg grown locally, and organic veg and eggs from other local growers grown on an organic farm 15 miles away – you won’t get more local and ethical and it’s cheaper than the supermarkets!